QNAP Systems, Inc. today launched the TS-977XU AMD Ryzen™ NAS series, QNAP’s first 1U hybrid-structure NAS. 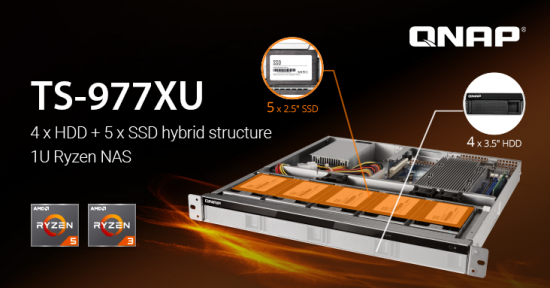 The series provides four 3.5-inch SATA drive bays for hard drives and five 2.5-inch SATA drive bays for SSDs, allowing users to enable caching and Qtier™ auto-tiering storage and to benefit from QNAP’s revolutionary software-defined SSD extra over-provisioning technology. 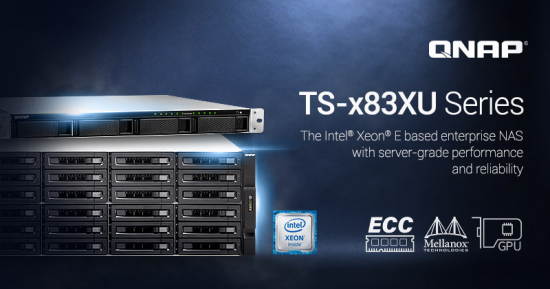 The TS-977XU also provides well-rounded virtualization applications, providing businesses and organizations with a highly-efficient and cost-effective storage solution. "By combining AMD Ryzen processors with an advanced hybrid storage structure and 10GbE SFP+ connectivity, the TS-977XU packs tremendous performance into a compact 1U frame. The TS-977XU is further enhanced by PCIe expandability, allowing users to expand core NAS functionality as needed to accommodate changing requirements and business growth," said David Tsao, product manager of QNAP. 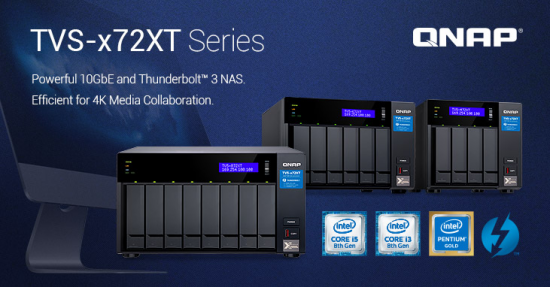 QNAP Systems, Inc. today released the new TVS-x72XT NAS series, powered by 8th Gen Intel Core processors with both 10GBASE-T and Thunderbolt 3 high-bandwidth connectivity for tackling heavy workloads and smoothly transferring, displaying and editing 4K videos in real-time. By supporting M.2 PCIe NVMe SSDs and graphics cards, the TVS-x72XT series provides the ability to boost performance and create a scalable working environment for high-speed file sharing and collaboration. 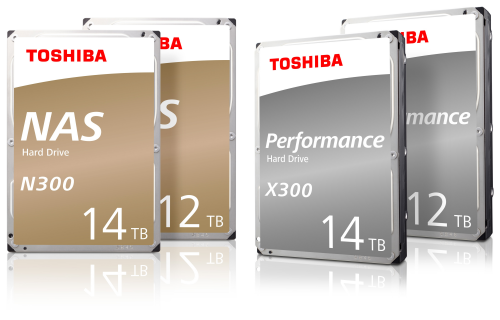 Today Toshiba America Electronic Components Inc. is adding 12TB and 14TB models to both its N300 NAS Hard Drive and X300 Performance Hard Drive series. 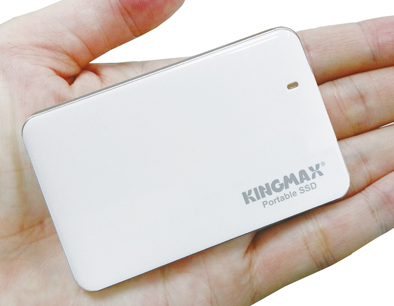 The new 12TB and 14TB models use a helium-sealed design, enabling the 3.5-inch mechanical design to deliver increased storage density with a lower hard drive operating power profile. Toshiba laser welding technology and hard drive case is designed to keep the helium securely sealed inside the drive enclosure.